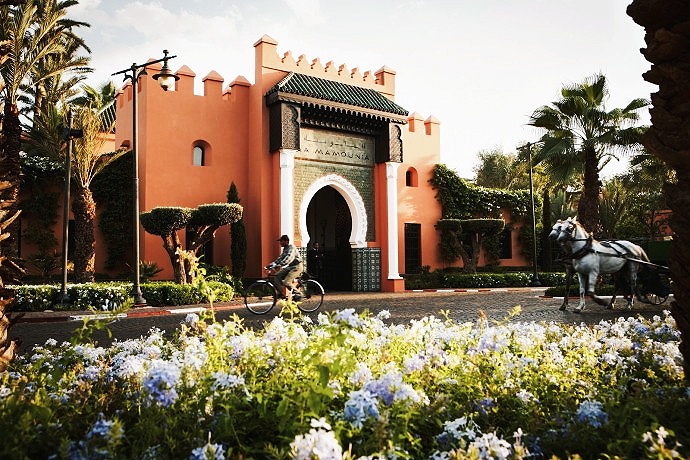 Marrakech is known as the red city of Morocco. It is famous for its breathtaking Arabic architecture, a diverse cultural scene and the international crowd you can find there. 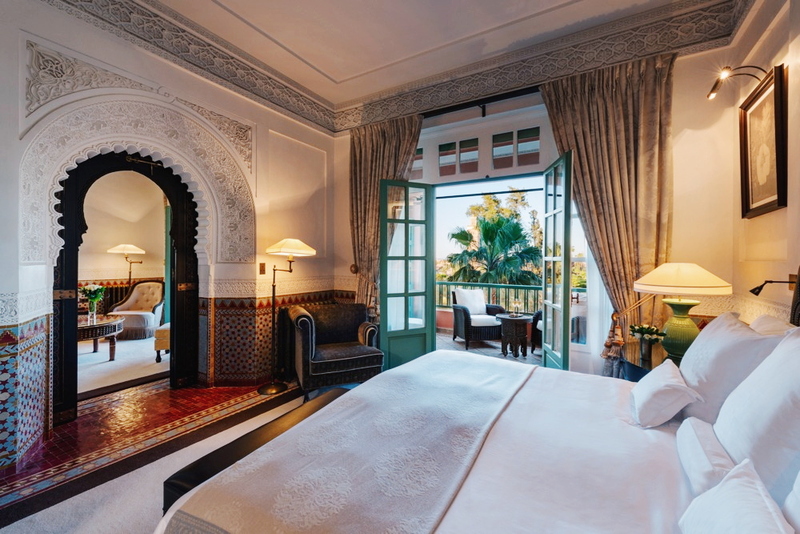 The Palace Hotel La Mamounia is one of the world’s most luxurious places to stay and one of Morocco’s leading hotels. 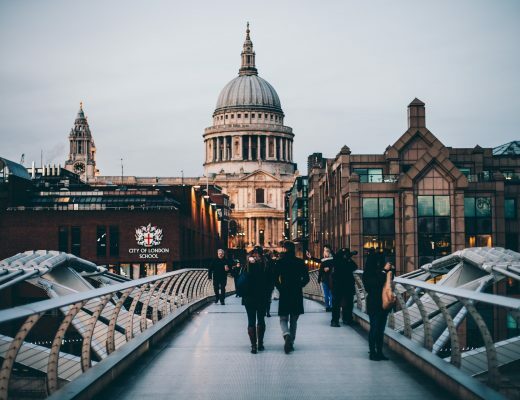 Since its beginning in 1923, it quickly gained the attention of international travellers, both for its high standing in luxury tourism as well as for its outstanding architecture. The building showcases arabesque architecture at its highest level. The combination of traditional palace and modern facilities, as well as high class service, offer the ideal base for experiencing Marrakech. 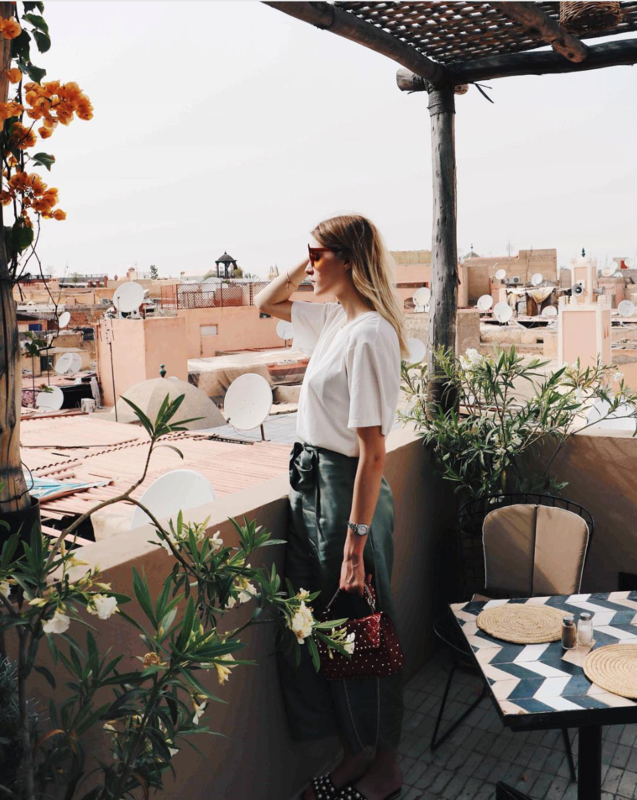 Marrakech is an experience not only thanks to its architectural beauty and oriental vibes, but also because it is a pulsating city full of fantastic restaurants and beautiful boutiques. There is probably no better way to see the Moroccan city than to take a ride on one of the countless horse carriages around the monumental city wall. Going through the pulsing streets and indulging in the vibe of Marrakesh will make you want to extend your stay for a few more days. 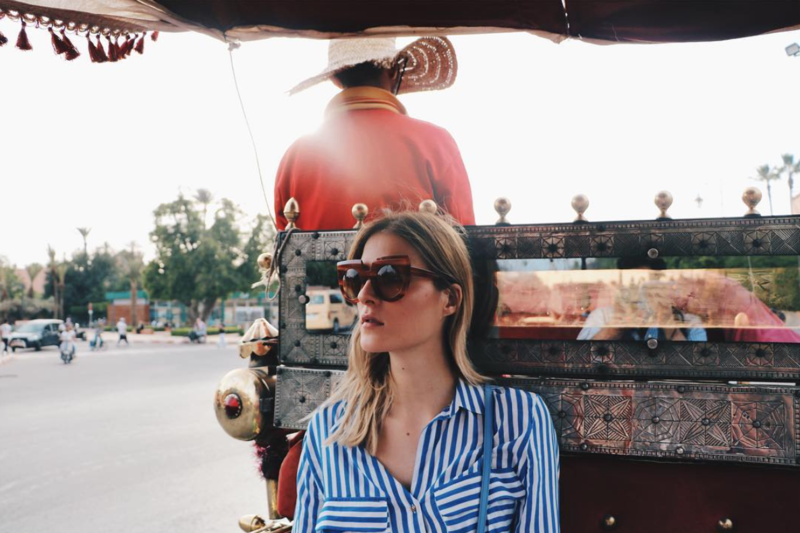 By far the best way to see Marrakech is to engage in a horse-drawn carriage around the city’s wall! An activity that I didn’t want to miss out on! It seems so touristy but is such a truly magical experience! 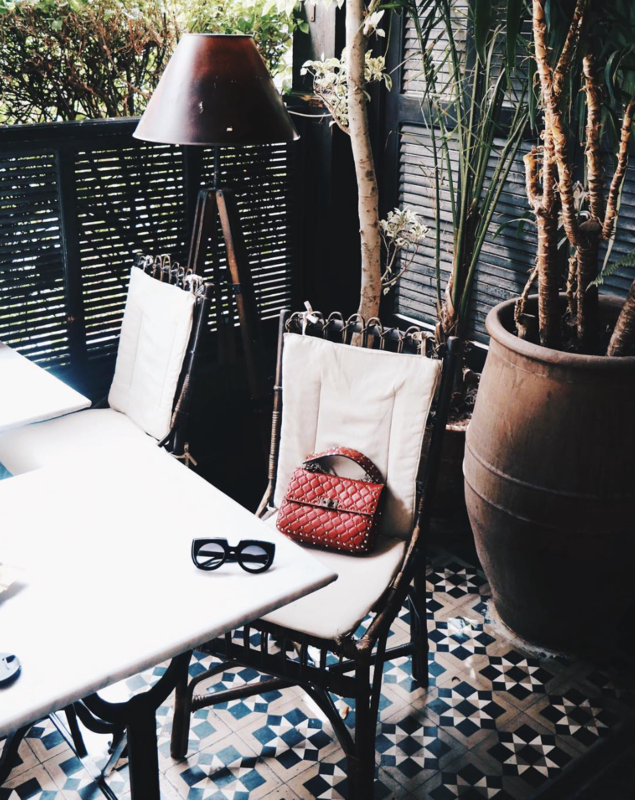 Established by the late artist Jacques Majorelle in 1923, Le Jardin Majorelle is a park in the heart of Marrakech. Famous for it’s wide range of flowers from all five continents. Yves Saint Laurent and his partner Pierre Bergé bought the gardens in 1980. 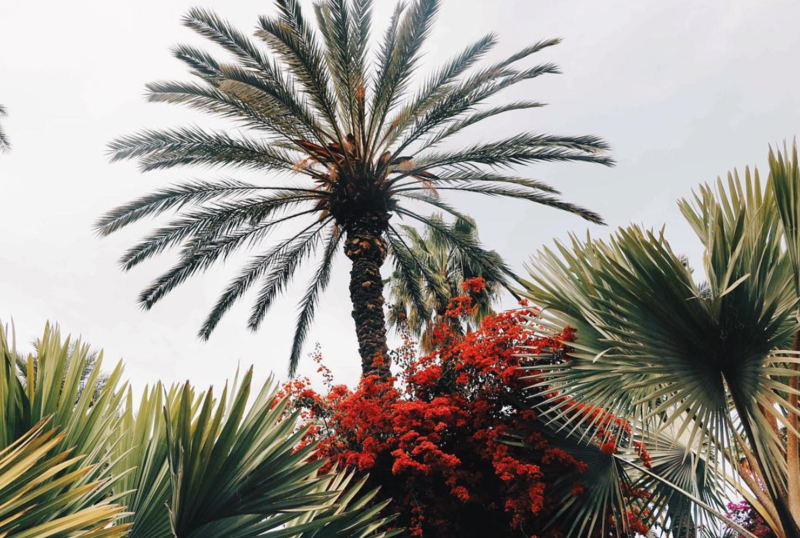 Saint Laurent took a lot of inspiration for his collections from the gardens. After his death, his ashes were scattered in the rose garden of the areal. 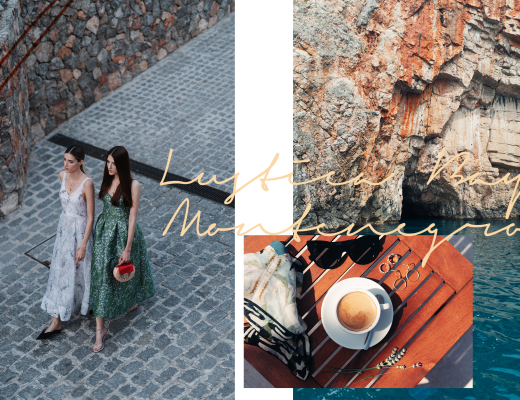 Yves Saint Laurent felt deeply connected to Marrakech. 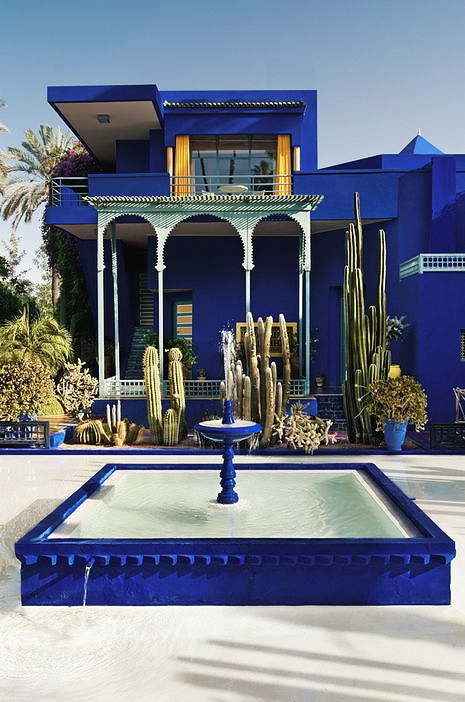 After he left his fashion empire in 2002 he isolated himself in his Villa in Marrakesh. Beginning of October 2017 the Musée Yves Saint Laurent opened in Marrakech to honor the work of the French designer. 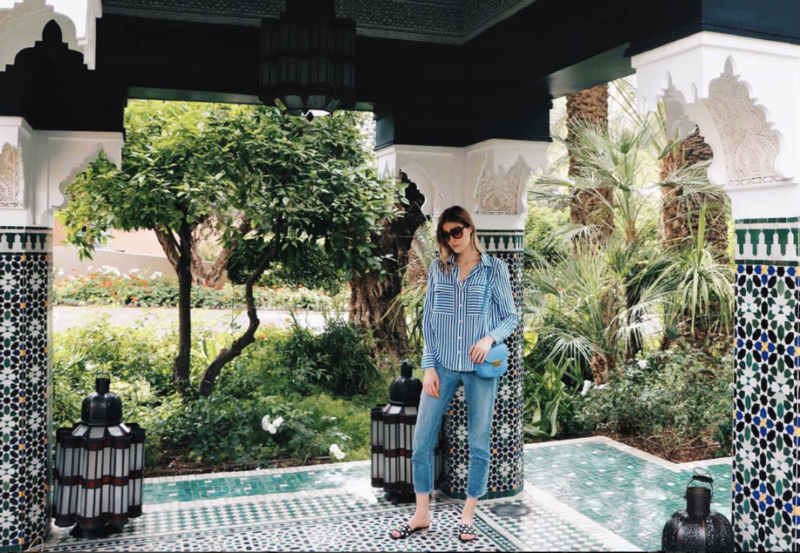 Even though La Mamounia offers a wide range of different high-class restaurants you should definitely try out the NomadMarrakesh. 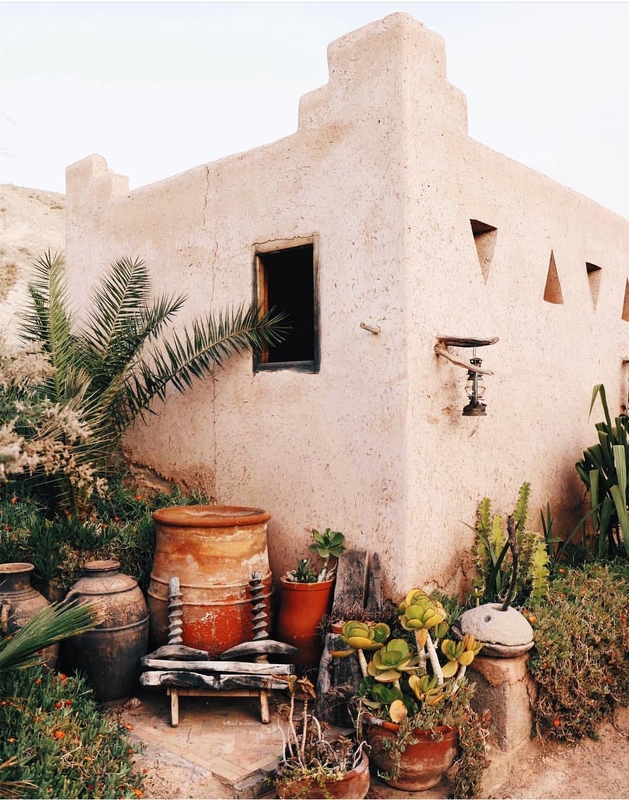 It is a restaurant in Medina specialized on modern Moroccan cuisine. The interior gives you ’50s and ’60s vibes, and the food is an ode to modernity and simplicity. Offering a vide selection of Moroccan and international dishes, Nomad is a perfect place to relax from the buzzing streets of Medina. Absorbed in the bustling energy of the Medina and found this incredible place! The view of the souk is just as good as the food! 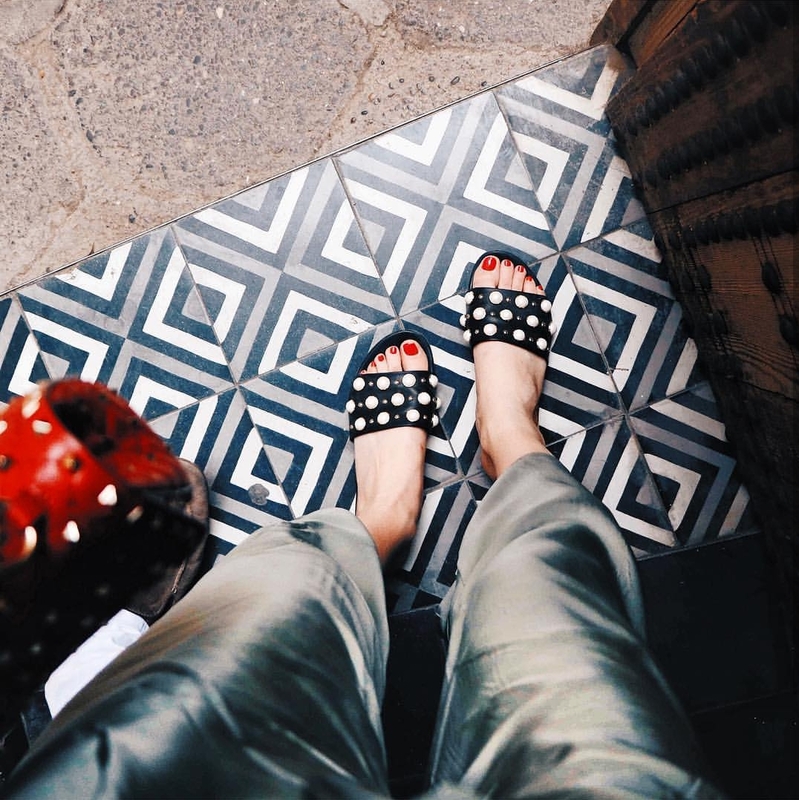 The Raspoutine in Marrakech opened ist doors in December 2016 (after Paris and Rome) and can be found in the Hivernage district, which is very close to La Mamounia. 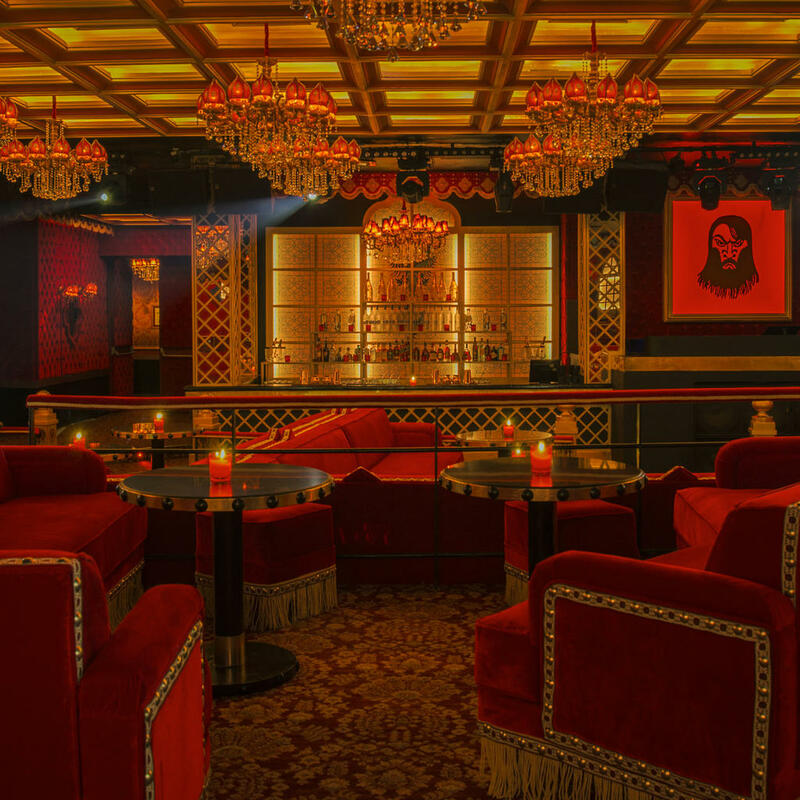 The exclusive club is one of the most chic places in town and has a very cool ambience: red velvet curtains, upholstered sofas and chandeliers. Loved your pearl slippers!!! The hotel guide is outstanding. Morocco is a truly beautiful country, a travellers dream! Outstanding blog!